Tell me. 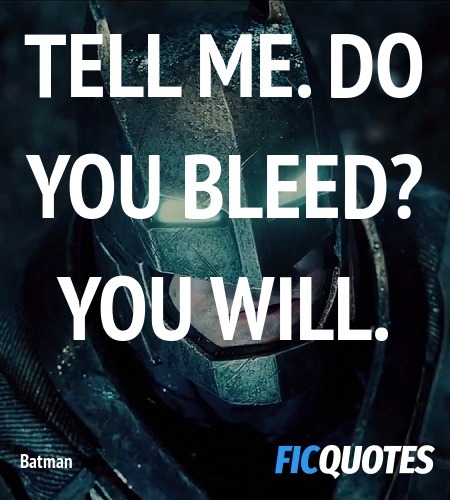 Do you bleed? You will. [Eyes turning red] Where is she?